Hello and welcome to Phakaaathi’s live reporting of this Caf Champions League clash between Zesco United and Stade Malien. – 90′ RED CARD! Samake gets a red card for retaliation! Stade Malien are now down to 10 men! – 85′ chance for Zesco! But Mbombo’s free header goes over the crossbar! – 82′ GOAAAL! Mwaba retains Zesco’s lead with a powerful shot! – 80′ Chama misses a glorious opportunity to put Zesco back in the lead! – 56′ GOAAAL! Moussa Coulibaly equalises for Stade Malien with a stunning shot! 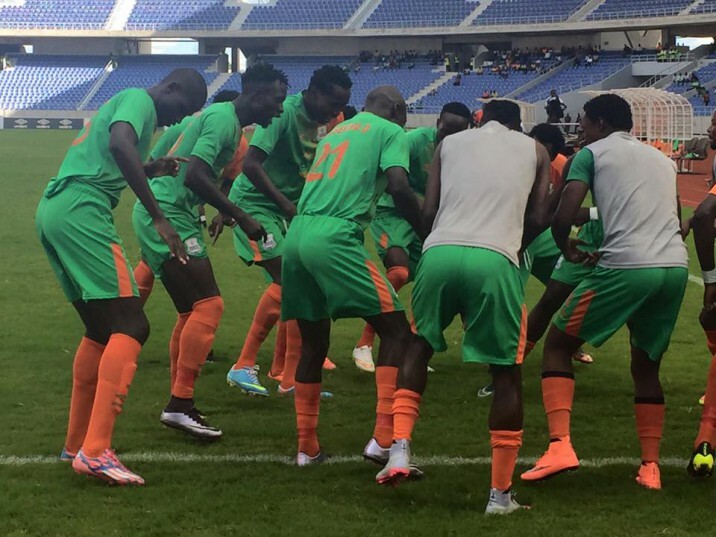 – 15′ chance for Zesco! But Were fails to control the ball inside the penalty area! – 5′ GOAAAL! Zesco take the lead through Were’s powerful strike!